It’s too darn hot right now, and when that happens, my mind always starts to think wistfully about cooler seasons, I’m not a happy summer bunny, alas. Not to mention that I always prefer the Autumn and Winter makeup collections to the ubiquitous summer bronze (with a splash of “unexpected” blue) that we’ve been seeing all summer every summer since, well, time began. Yeah, ‘scuse the finger marks, I couldn’t wait to try the lipbalm. Sorry! Not sorry. Consisting of a triple-shade blush in Rose Infernal, a powder eyeliner in Oriental Black, and for the first time the iconic lip balm, Baume de Rose comes in colour! There are six shades, and this is number 5 Fig Fiction. This has been applied with a heavy hand to get the colour to show up in pictures, but a lighter application leaves you with a sheer pink rosy glow that looks almost lit from within. 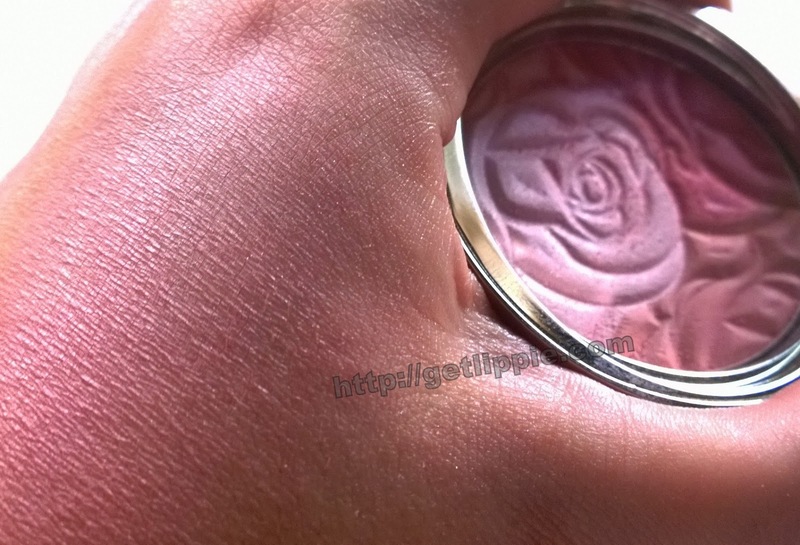 The different colours are probably too small to be able to get to the individual shades with the average blusher brush, but the pan is a great size for swirling. 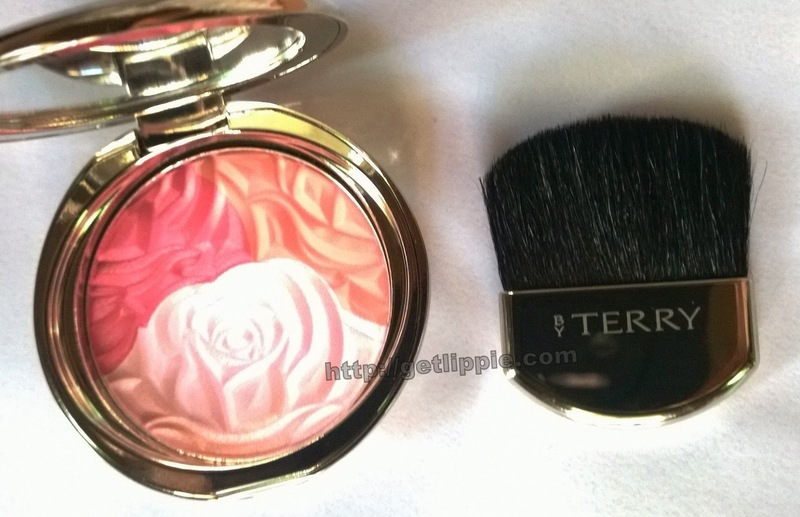 The powder smells divinely of roses, as does almost everything in this collection. 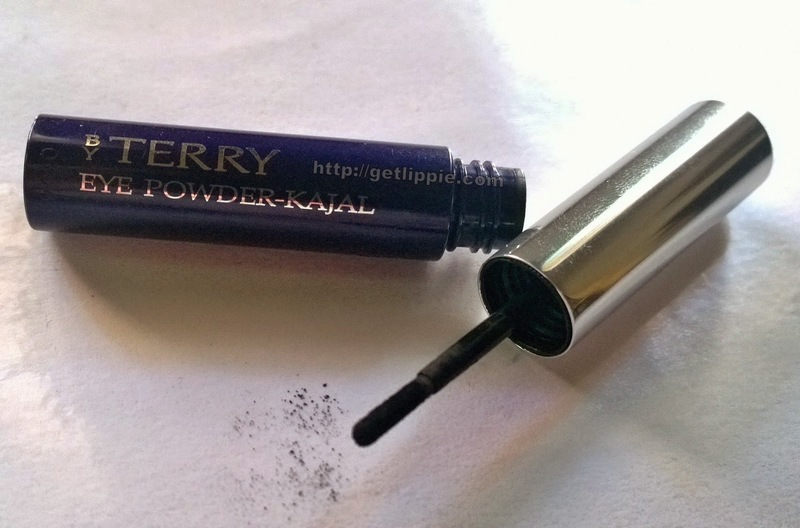 It blends out easily, and a little goes a long, long way, so if you want to do a soft but intense smokey eye, this is great. 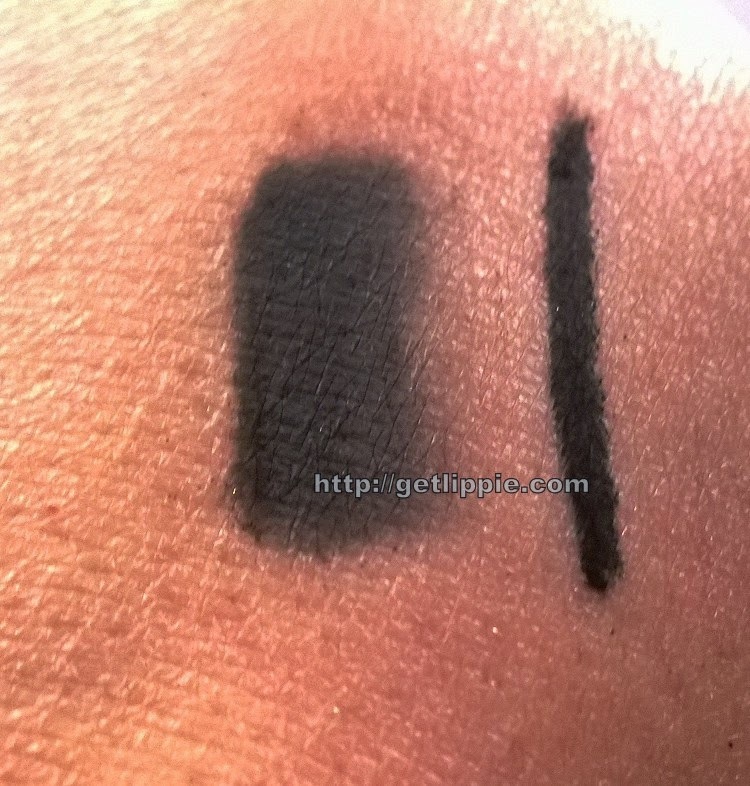 You can see from the swatch above that there is not much grey in the formulation, so you’re not going to end up with a wan, pale grey smokey eye here. 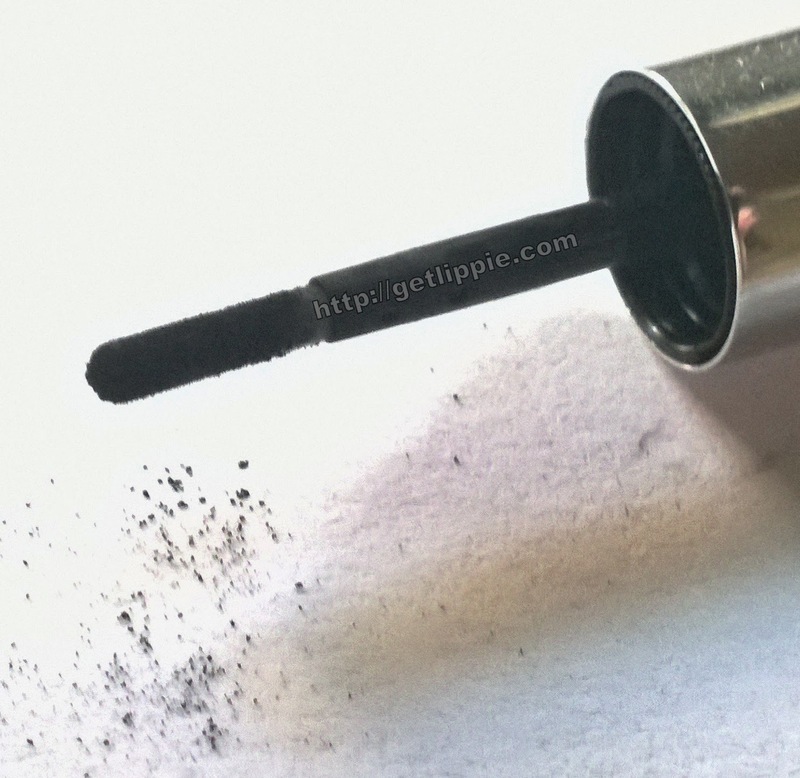 You will get a lot of fall-out with this – it is the nature of the beast with eyeliners of this nature, to be honest, there’s no avoiding it – so I suggest you do your eyes first and then do the rest of your make up, and especially your base, afterwards. It lasts and lasts, particularly on the waterline, and barely fades at all. I’ve not noticed any staining, but this is a great BLACK liner. I’m not a massive fan of the original Baume de Rose, to be honest. 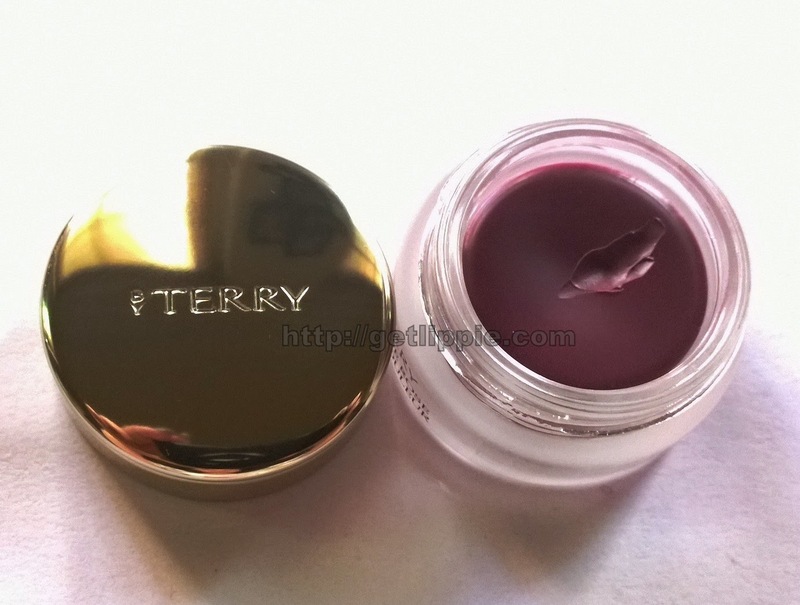 It’s actually a great balm, and has a really nourishing formulation, but the milky film of colour it leaves on the lips is, for me, a killer. 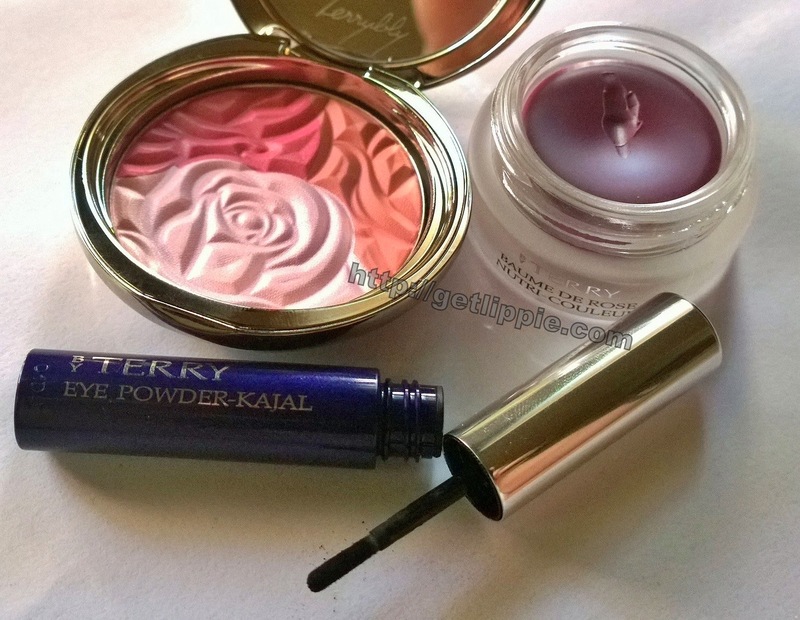 With that in mind, I may have given a tiny whoop of delight when I saw the six new shades of Baume de Rose recently. 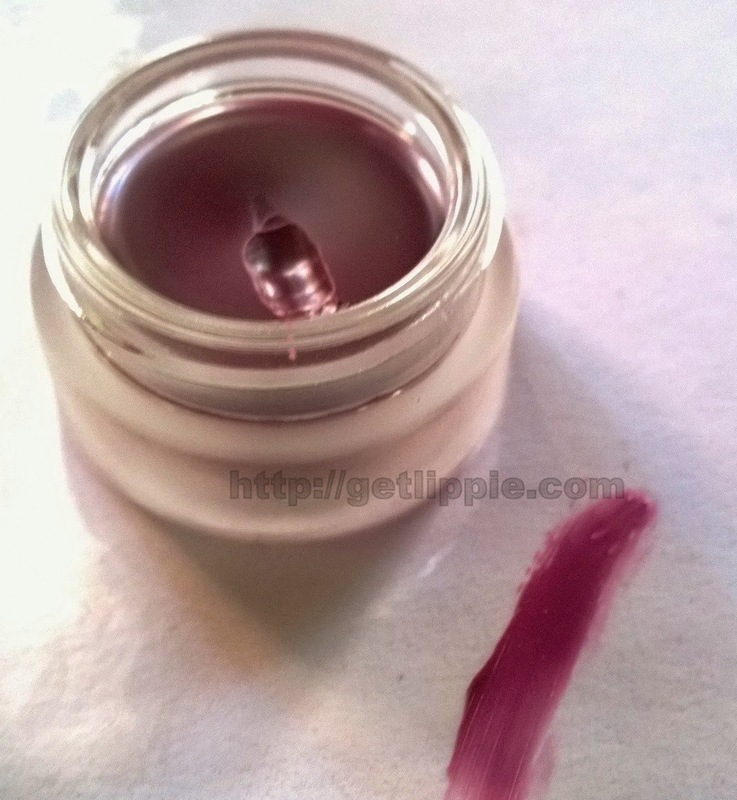 This is Fig Fiction, a sheer and easily wearable plum colour. 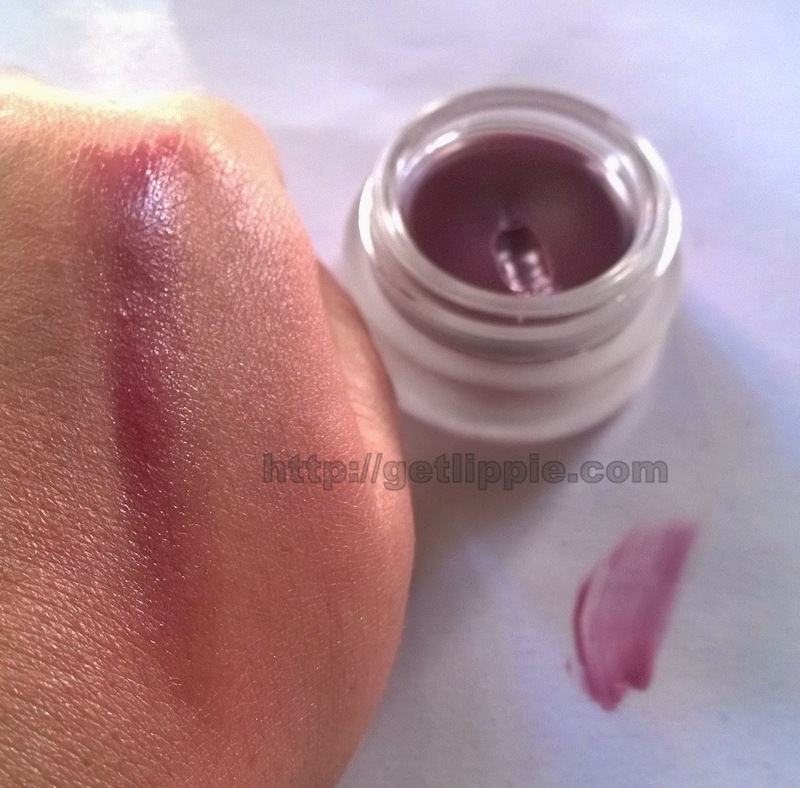 Anything that isn’t milky on the lips is a winner for me, and the sheer but not unpigmented colour is great. With the same gorgeous rosey scent as the original, this feels nourishing and cushiony on the lips, but it IS a balm, and therefore won’t last very long. It’s a pleasure to reapply (even though it does come in a pot, a particular bugbear of mine), so this shouldn’t be too much of a hardship.